Roger talks to our Chamonix expert for an in-depth look at property in snowy Chamonix and why buying a ski chalet in the area is a great investment and lifestyle choice. What are the best areas and what will you need to spend? Where are the best restaurants and other facilities? 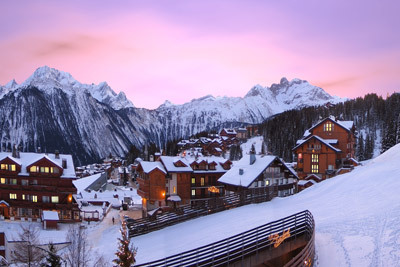 Roger talks to our Courchevel consultant about property in snowy Courchevel and why buying a ski chalet in the area is a great investment. 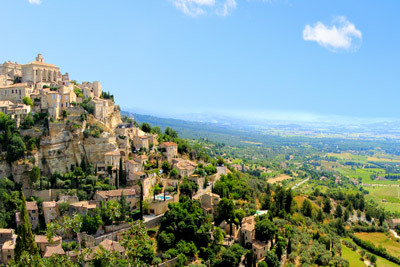 Mike talks to our Provence expert about property in provence and why buying a property in the area is a great investment. Mike talks to our Estepona expert about property in Estepona and how the Spanish property market is faring after last year's crash. 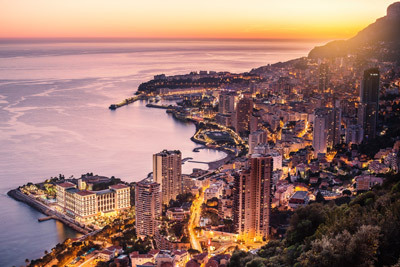 Mike talks to our Monaco expert about property in Monaco and why buying a property in the area is a great investment. 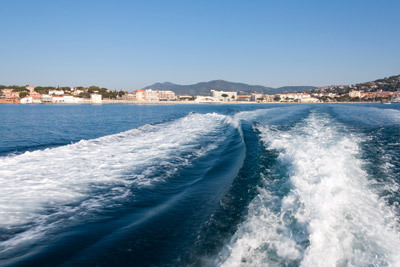 Roger talks to our St Maxime agent about property in St Maxime and market conditions and property in the French Riviera. 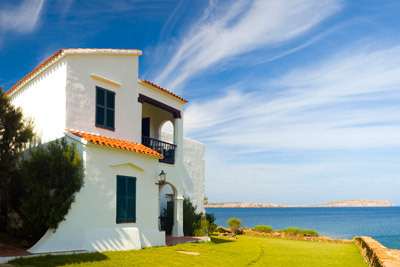 Mike talks to our Lanzarote expert about property in lanzarote and why buying a property in the area is a great investment. 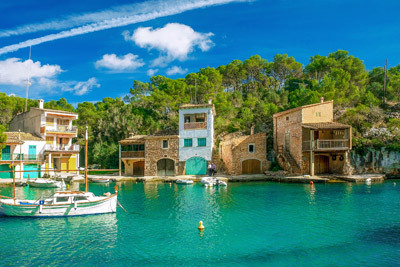 Roger talks to our Mallorca expert about property in Mallorca and the latest property market information. Mike talks to our Lagos agent about property in Lagos and why buying a property in the area is a great investment. 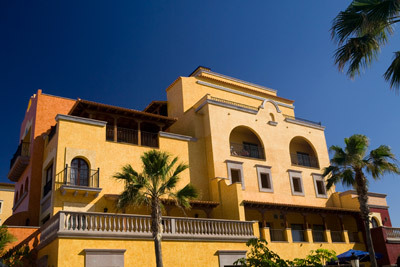 Mike talks to our Tenerife consultant about the property market in Tenerife and the current trends in this and other Canary Islands. 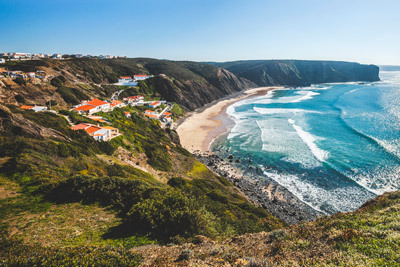 Mike talks to our Algarve agent about property in Portugal and why buying a property in Portugal is a great investment.